Entry for this year’s Loeries is now open, with a call for agencies, studios, brands and designers to tell better stories – stories that upend stereotypes, tear down racial divides and embrace cultural differences. 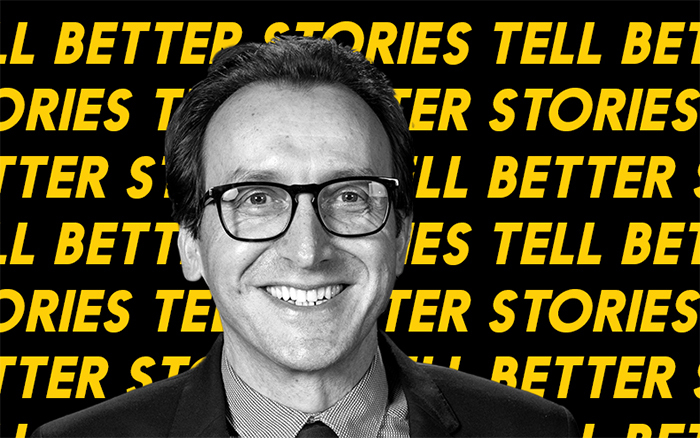 We sat down with Loeries CEO Andrew Human to unpack his belief in the power the creative industry has to shape the way we see the world, and ultimately, tell a better story for humanity. For over 40 years, the Loeries has been pushing, championing and sharing creativity and innovation. We need to upend the narrative that innovation comes from the west. It is our job as an industry to change the stereotypes of Africa and the Middle East. There are over 2 000 languages across the region. We gave the world irrigation, organised religion, hospital emergency rooms and the understanding that the world revolves on its own axis. That is our story or just the tip of it, and it is our mandate to continue telling it. The Loeries, a non-profit company, is Africa and the Middle East’s premier initiative that recognises, rewards, inspires and fosters creative excellence in the brand communication industry. As the highest accolade for creativity and innovation across our region, the Loeries promotes and supports creativity by helping marketers, agencies and consumers appreciate the value of ideas and fresh thinking. Culminating in the biggest creative gathering in Africa and the Middle East, Loeries Creative Week Durban brings together the best innovative minds from our industry for a festival of networking, inspiring minds and recognising great work. Our region’s creative economy is world-class and has great potential to grow and to offer employment both to our talented youth. 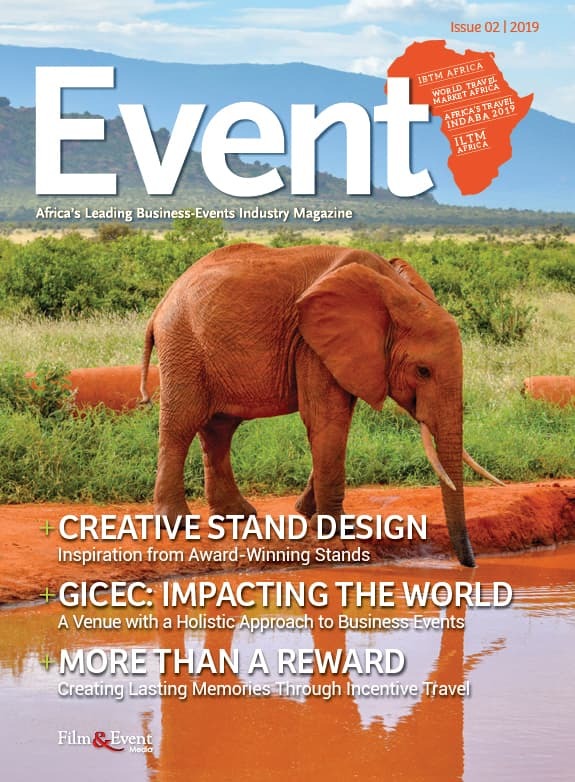 The growth occurring throughout Africa and the Middle East is very exciting, and a major focus of the Loeries is to increase the standard of brand communication in the region.